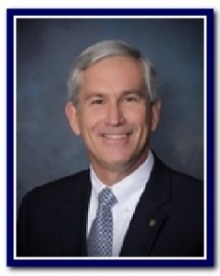 John A. Riley, III currently serves as President and Chief Executive Officer of Cullman Savings Bank and was appointed to that position in 2006. 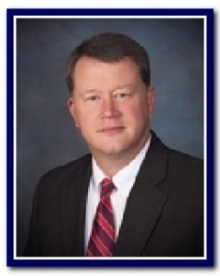 He was employed by Cullman Savings Bank in 1993 as a loan officer and held several positions prior to being named Chief Executive Officer, including Senior Vice President of Lending, a position he held from 1999 until his appointment as Chief Executive Officer. He has served on various boards in the community including Chairman of Operation Roundup Trust, Chairman of Cullman Regional Medical Center Foundation, Chairman of Good Samaritan Clinic Foundation and Cullman Chamber of Commerce. He has been a member of Cullman Lions Club and The Cullman County Association of Realtors. Dr. Paul D. Bussman is a practicing dentist in Cullman. 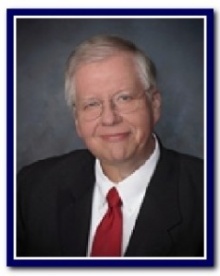 He also serves as the Alabama State Senator for the 4th District (Cullman, Winston and Lawrence Counties). Dr. Bussman has served in a leadership role on the Cullman Area Chamber of Commerce as well as the Cullman Regional Medical Center Foundation. He is a 2000 graduate of “Leadership Cullman County,” a community improvement program sponsored by the Cullman Area Chamber of Commerce. Dr. Bussman has served as the Senior Warden for Grace Episcopal Church in Cullman. He is a Past President of the Alabama Academy of General Dentistry. Kim J. Chaney is the Presiding District Judge of Cullman County. He is a founder of the Juvenile Boot Camp, “Mitnick”, which now serves 12 counties in Alabama and Judge Chaney still serves its Board as Chairman. He is a member of the Alabama Bar Association. He is Past President of the Alabama District Court Judges Association, as well as Past President of the Alabama Juvenile and Family Court Judge’s Association. Locally, Judge Chaney serves on the Board of Directors of Daystar House (a local homeless shelter) and on the Board of Cullman Caring for Kids (a child abuse and neglect prevention center and food bank). 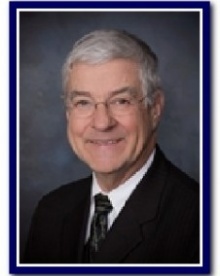 He has served on the Cullman County Health Coalition and on the CRMC Foundation Board. Judge Chaney is also the Chairman for the Cullman Children’s Policy Council which coordinates all local services that deal with the problems of area youth. Judge Chaney was recognized by the Cullman Times as Cullman County’s Distinguished Citizen in 2001. Nancy F. McClellan is a lawyer in private practice since 1982. 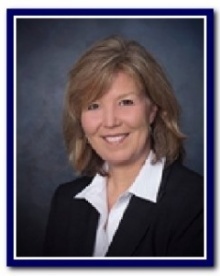 She is a partner with the law firm of Bland, Harris & McClellan, P.C. 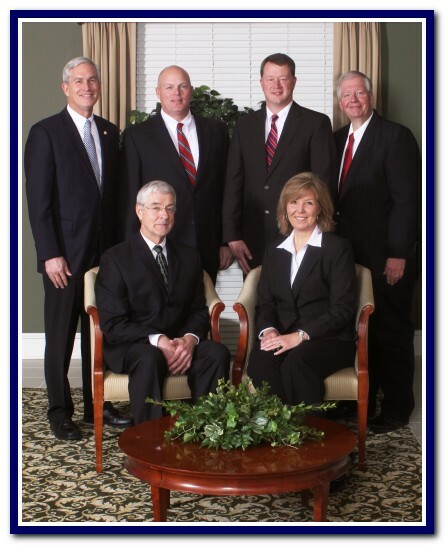 of Cullman, Alabama, and has served as attorney for Cullman Savings Bank since 2001. She is a member of the Real Property, Probate and Trust Law section of the Alabama Bar Association and the Alabama Defense Lawyers Association. She is a former assistant district attorney for Cullman County and has served on the Boards of Directors of United Way of Cullman, the Cullman City Schools Foundation, Cullman Regional Medical Center Foundation and the Cullman Area Chamber of Commerce. Dr. William F. Peinhardt is President of Cullman Internal Medicine and serves as Medical Director of Cardiopulmonary Rehabilitation at Cullman Regional Medical Center. He was State President of the American Heart Association from 1980-1981. He is an active member of St. Andrews Methodist Church. His family operates a living history farm and provides tours for local children. He is also active in various conservation, environmental and forestry efforts. Gregory T. Barksdale is an insurance agent in Cullman and has been employed with ALFA Insurance since 2003. From 1991 until 2003, he was employed as a banker in Cullman County, and has expertise in consumer and commercial lending.